Highly sought after and refurbished to an exceptional standard, Tommy’s Cottage is a luxurious Lakeland stone fronted cottage just five minutes’ gentle walk from the heart of Keswick. Sleeping up to six and allowing pets, Tommy’s Cottage is perfect for whole family holidays or groups of friends. 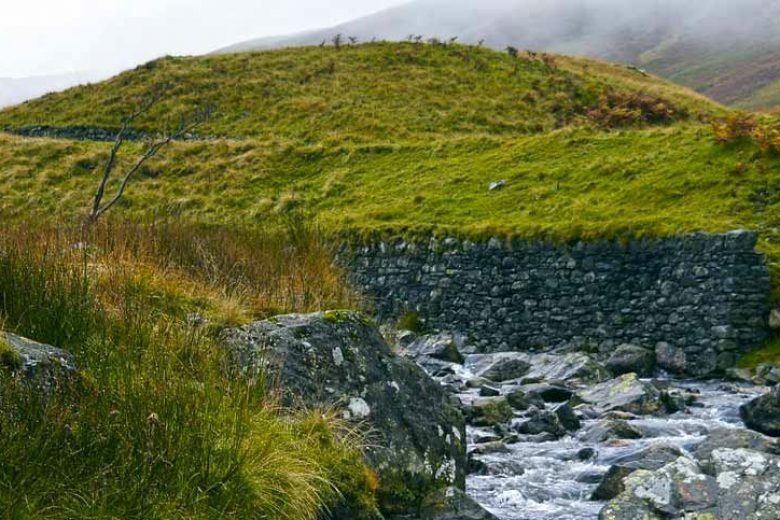 Its quiet location makes it very popular and is a wonderful base for peace seekers, outdoor adventurers and anyone looking to enjoy the delights of the Northern Lakes. Tommy’s Cottage has three spacious bedrooms, two with twin bed sets and a third with a king-size bed. The living room is beautifully appointed with a modern recessed living flame gas fire and entertainment facilities, with the kitchen providing all the appliances and amenities you could need. French doors lead out to the patio and Tommy’s Cottage benefits from its own picturesque sun trap complete with furniture for dining al fresco. On-street parking and a small forecourt welcome you at the front of the property. Tommy’s Cottage offers three bedrooms (sleeps six), two bathrooms and comfortable living space topped off with a private rear courtyard. All fuel, bed linen and towels are included, whilst a cot and high chair are available upon request. Wi-Fi access and one pet allowed. Private sun trap rear courtyard with garden furniture, small front forecourt and on-street parking. Very comfortable well appointed cottage, very convenient within easy reach of the shops, leisure pool and Lakeside. Great walks straight from the door. We had an amazing stay for 4 nights just before Christmas. Tommy's Cottage is absolutely beautiful, it's a gem of a cottage tucked away in a quiet street and had everything there that we needed along with plenty of room. When we arrived it was lovely and warm and cosy, spotlessly clean and just perfect. The Christmas tree was an added bonus for our girls, as it made the break quite Christmassy along with the lights in the town centre. Keswick is our favourite place in the lakes and the cottage is very handy for all the local amenities. This was our second stay at Tommy's and we will definitely be back for a third time. Our third trip to Tommy's Cottage and always excellent. Have you been to the place? Did you enjoy your stay and would like to share? Located just outside the buzzing and bright centre of Keswick, Tommy’s Cottage gives you the chance to escape into the countryside or head into town, or both! 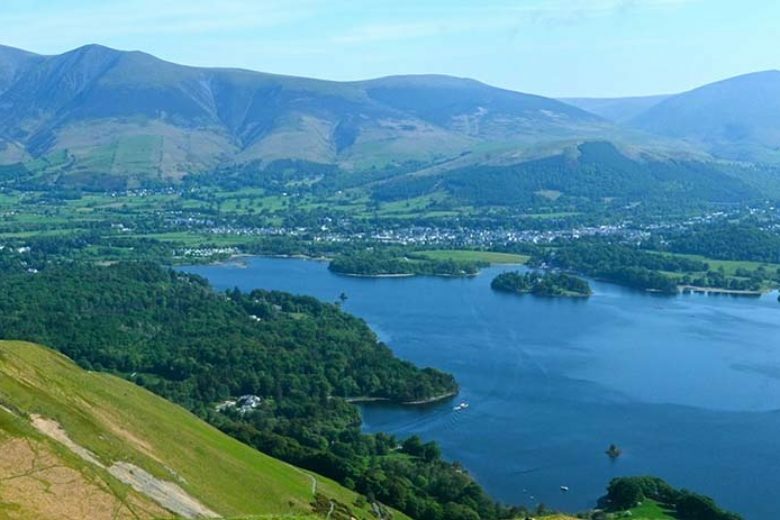 A short walk into the town centre means you can enjoy all the shops, galleries, restaurants and bars in Keswick including popular traditional pubs such as The Wainwright, Dog & Gun and Pack Horse Inn. 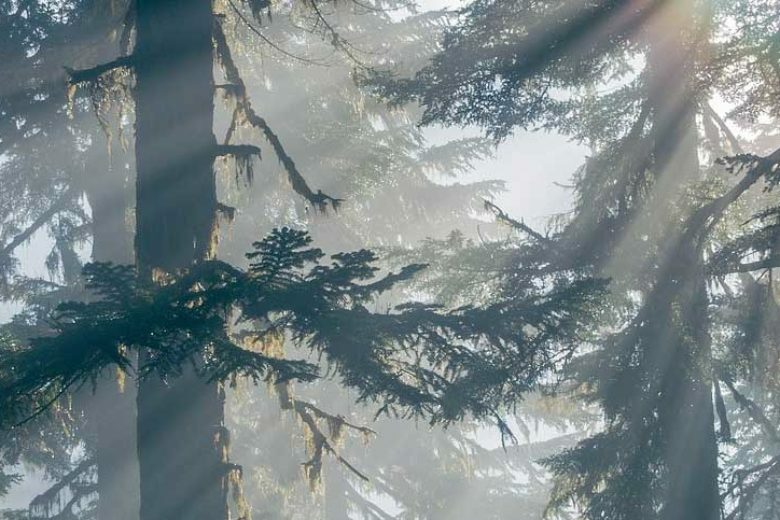 Local sights around Keswick ensure visitors are never short of something to do. 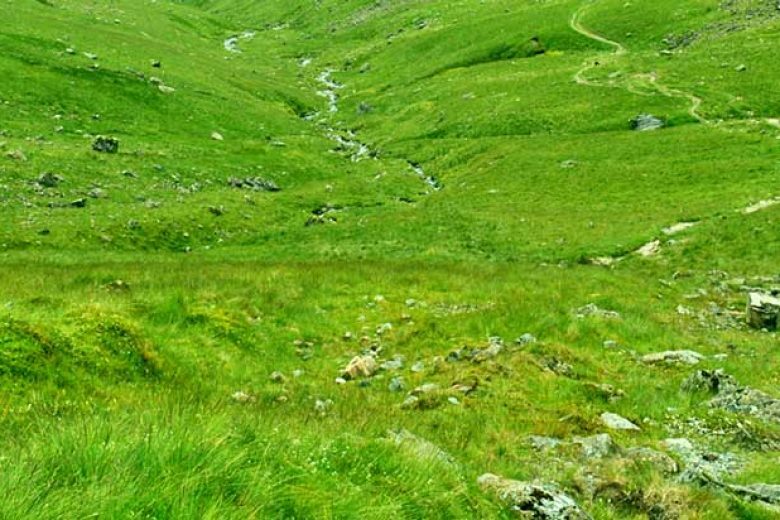 Pets are very welcome at Tommy’s Cottage and you can enjoy many picturesque walks around the area with beautiful routes up around Lonscale Fell to the north and popular Derwentwater to the south. 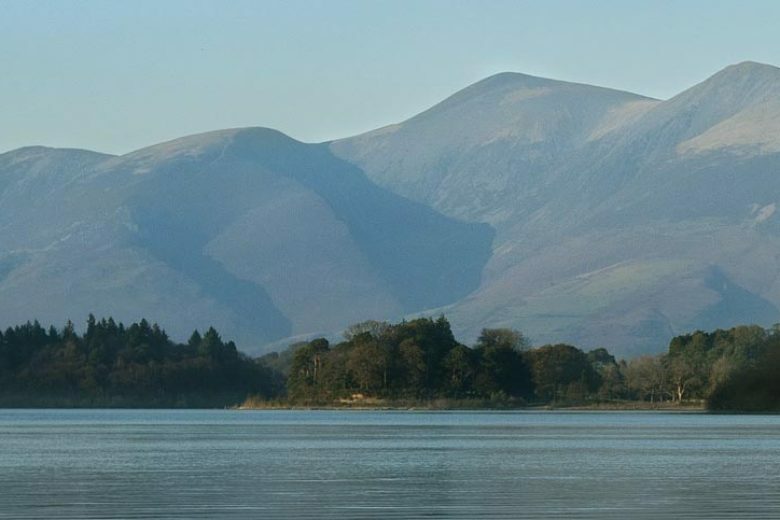 Castlerigg Stone Circle and Bassenthwaite Lake also make for beautiful days out and both experienced hikers and self-confessed strollers can enjoy the natural beauty of the area. Keen cyclists won’t be disappointed either with many dedicated cycle paths to enjoy. 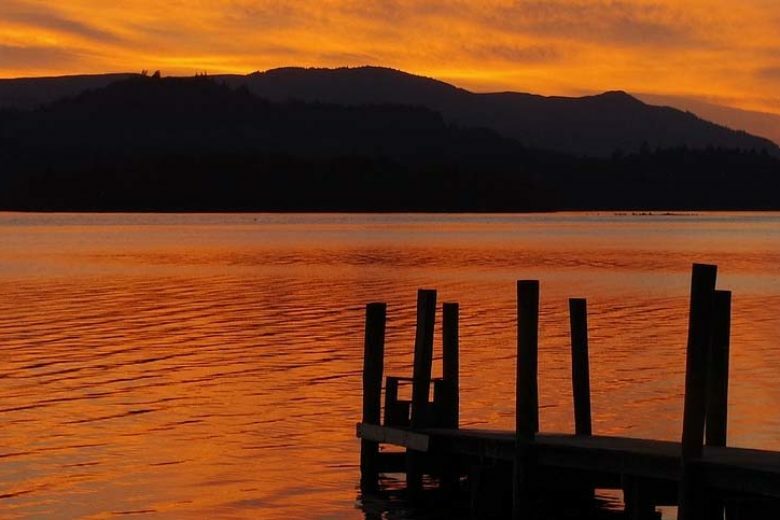 For atmospheric live theatre, the Theatre on the Lake perches on the shores of Derwentwater. It’s a traditional Lakeland stone built building with a 400-seater main theatre and additional gallery and performance spaces.